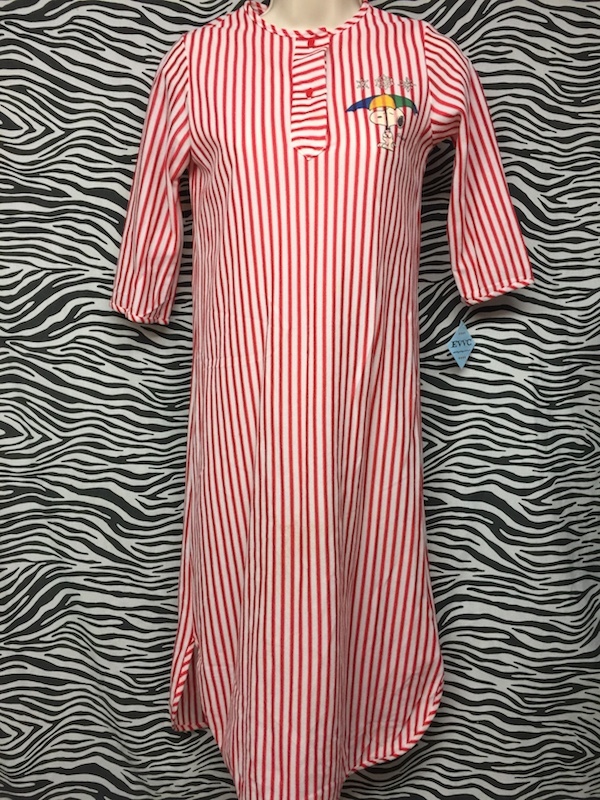 Snoopy!! 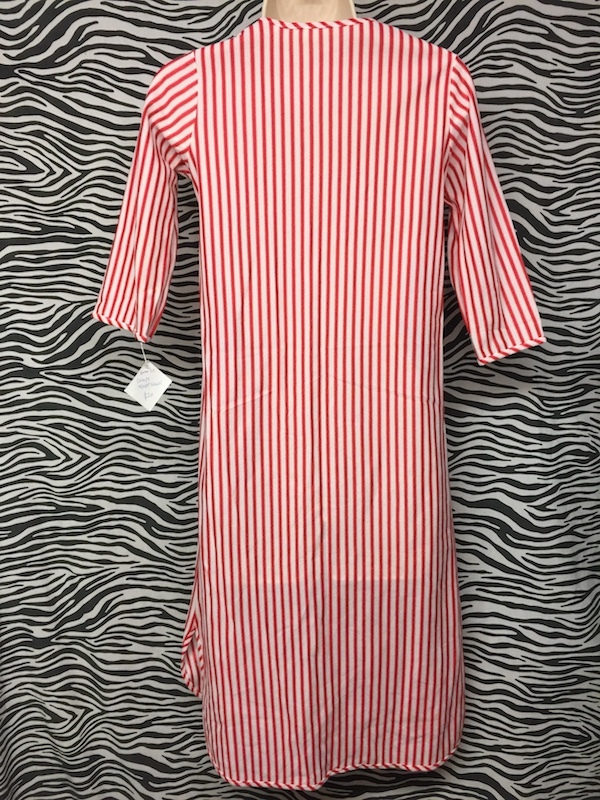 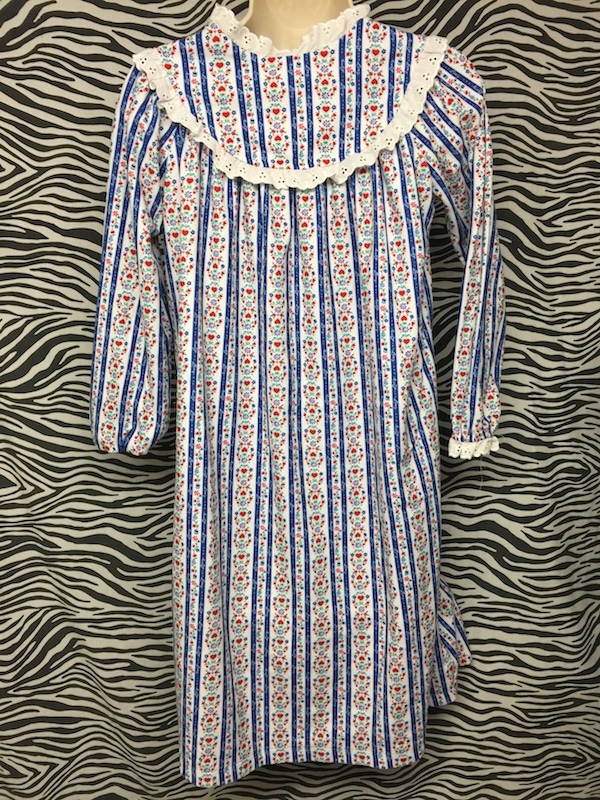 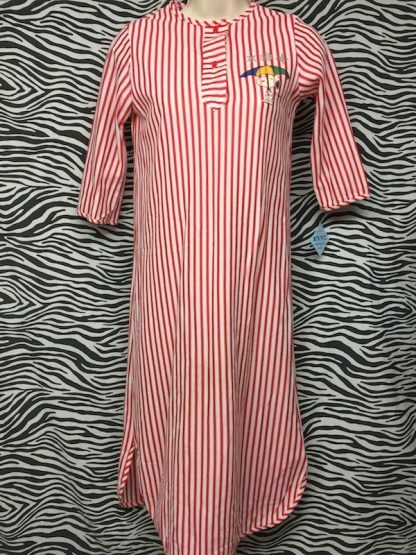 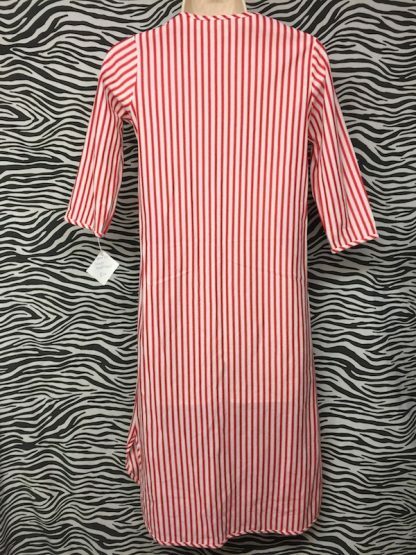 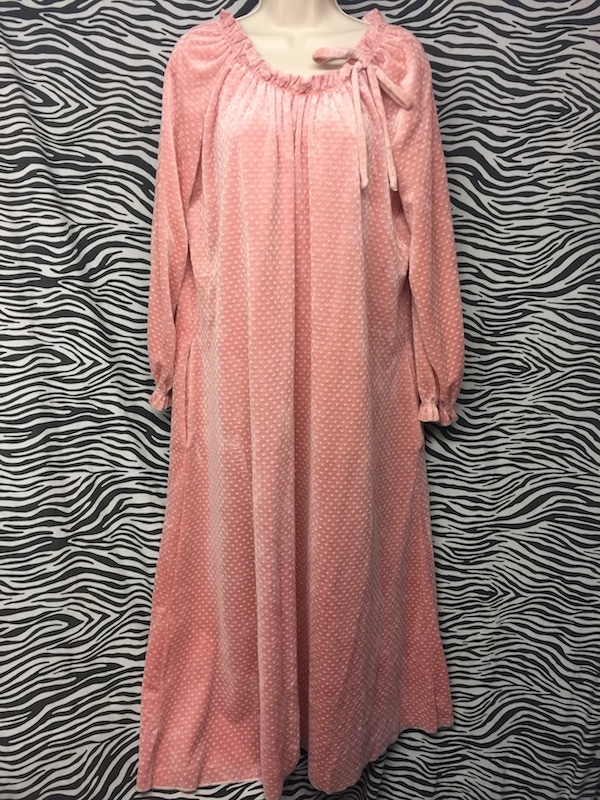 This 80’s nightgown is super cute and never worn, still has the original tags!! 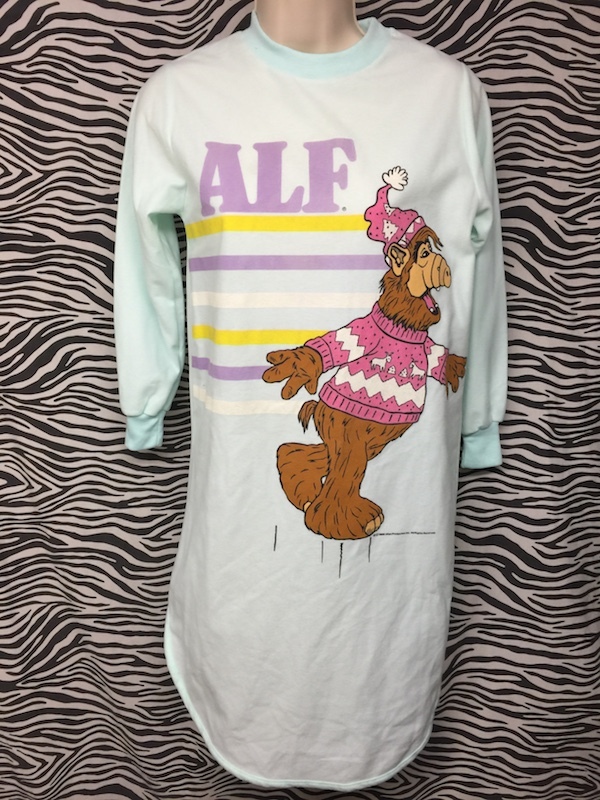 Imagine yourself wearing this around the fire sipping cocoa on a winter morn!